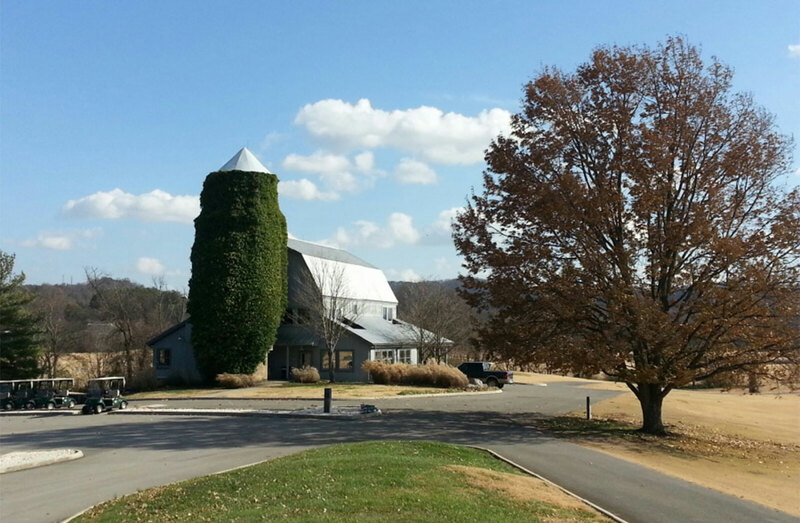 Located 20 minutes south of Knoxville in a picturesque eastern Tennessee setting, Egwani Farms Golf Course was built in 1991 on farmland held by a century-old, family-owned manufacturing company. 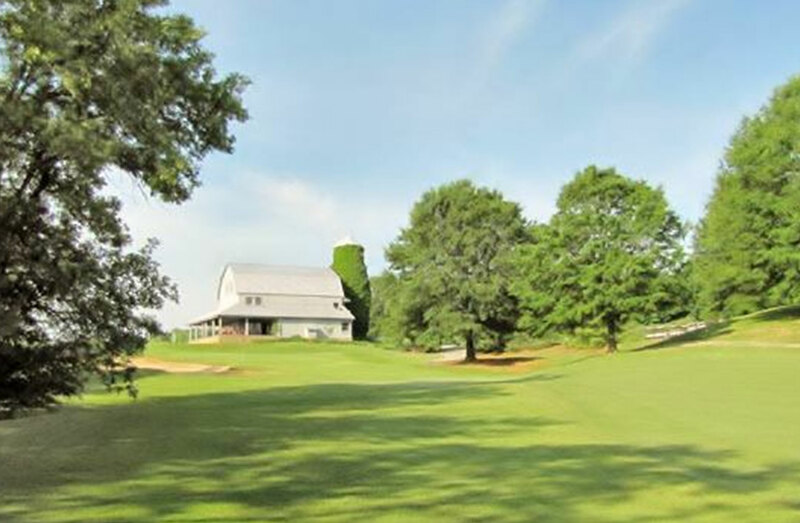 The course, highlighted by an open, links-like design and a river that runs alongside several holes, has long been one of the most popular in the greater Knoxville area. However, years of mismanagement by a lessee had eroded Egwani Farms’ position within the marketplace. The owners hired Sunrise Golf in early 2015 to manage the operation and to develop and implement a long term improvement plan. Sunrise Golf’s very first moves were to hire a General Manager and Superintendent who could execute the operations plan, implement current POS technology, and modernize the brand identity of the asset. 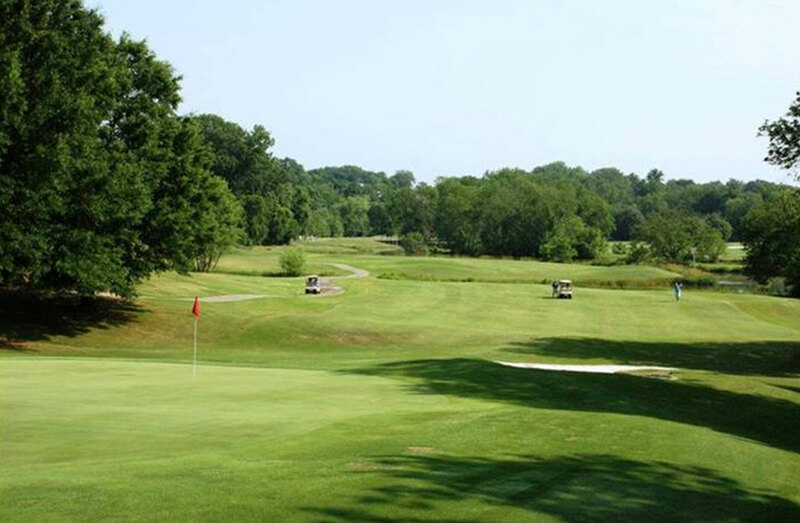 Sunrise Golf then partnered with Landscapes Unlimited, a premier golf course construction and maintenance company, to provide agronomic support and begin the restoration of the course to its original condition.